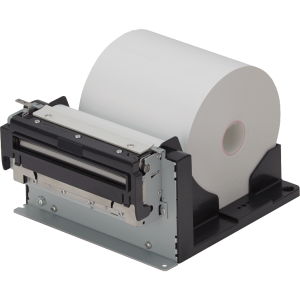 Nippon Primex NP-K204/304 is super compact kiosk printer. Its depth is only 132.5mm. It realized the easy paper loading by its patent platen cover. 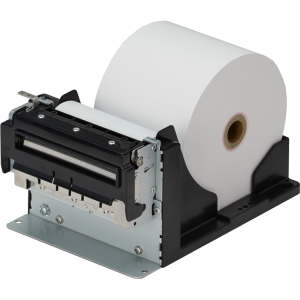 NP-K2042D/3042D is Paper Jam free design which is ideal for any kiosk terminals.